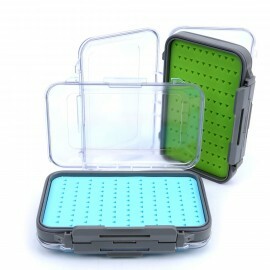 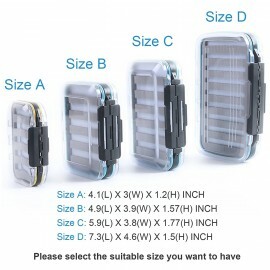 This awesome polypropylene fly box offers you, our valued and loyal customers, the ability to fully customize your fly storage experience. 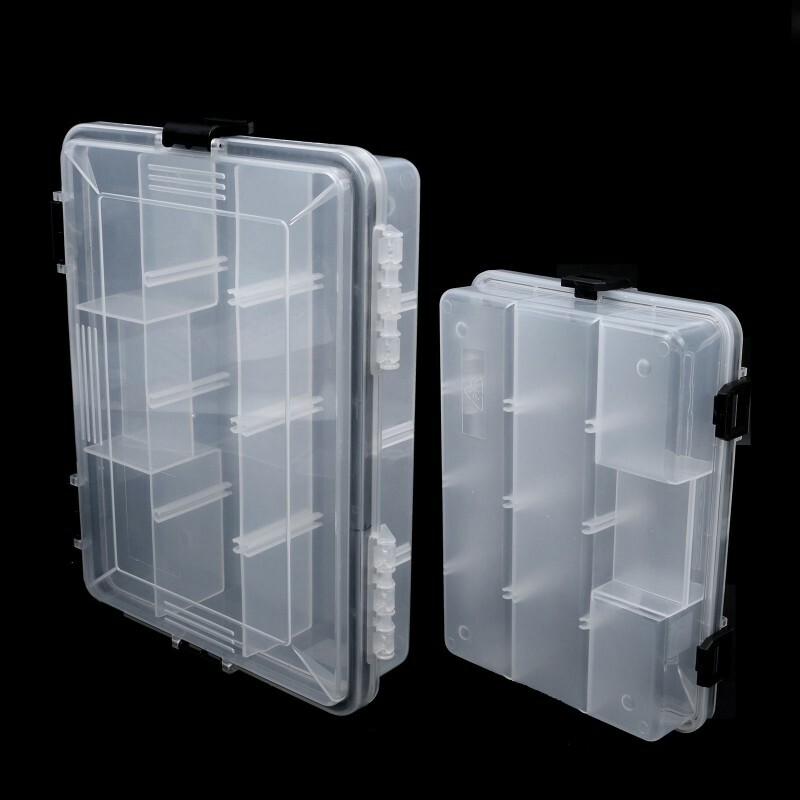 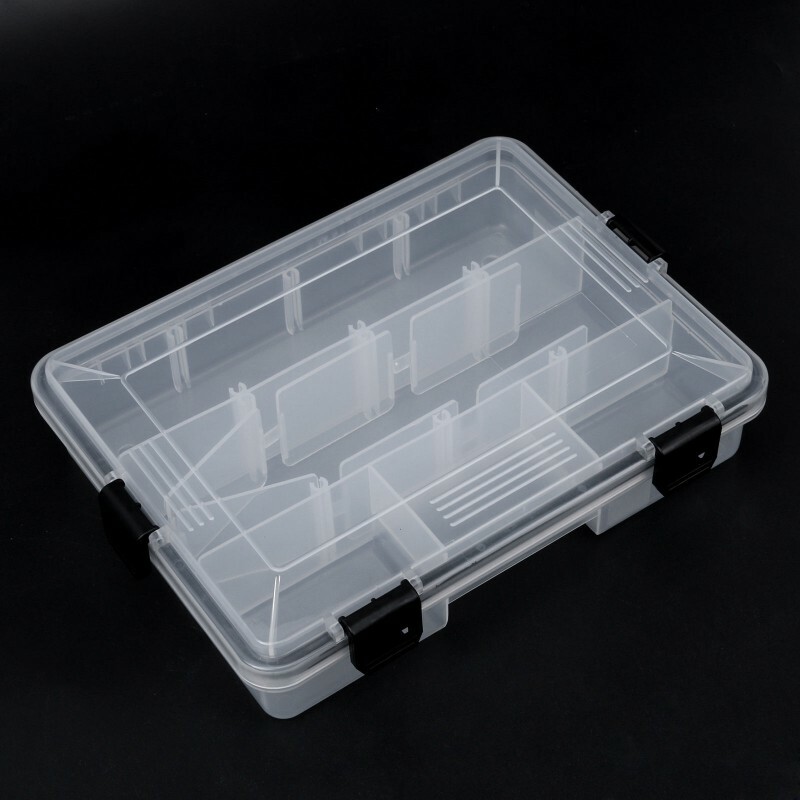 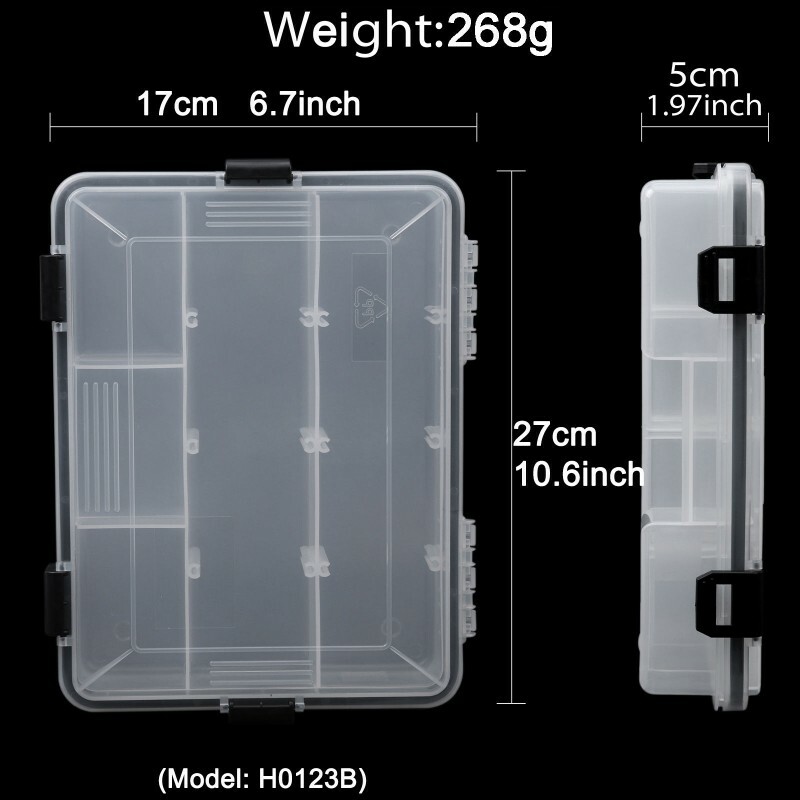 Twenty-four in-built plastic dividers enable you to choose how many compartments you desire, with the box capable of handling between five and eleven compartments. 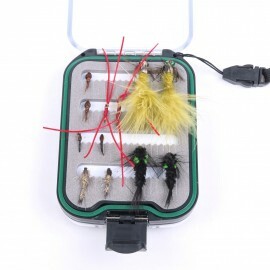 Factor in that the box is available in two bespoke sizes, both of which are incredibly lightweight and easy to store and carry, and you’re looking at one seriously practical fly box.